Such an easy, clean, yummy idea for lunch, dinner or a snack! 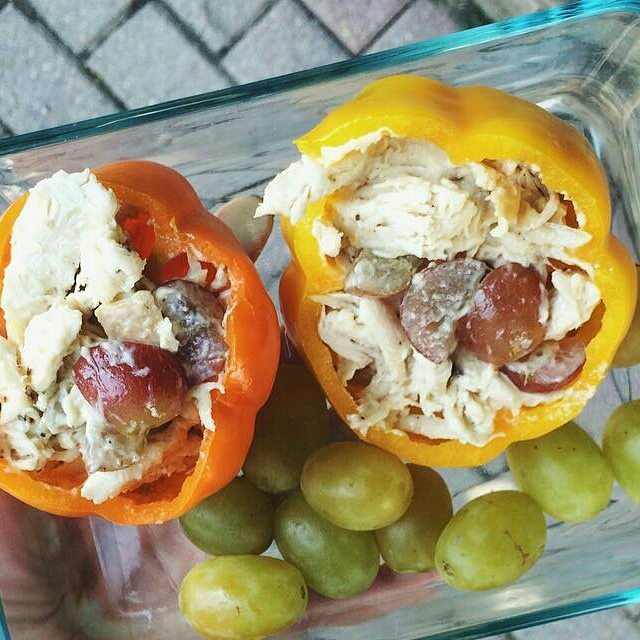 Make chicken salad and fill your fave color bell pepper with it! Remember, the red ones are the sweetest! Blend together & add to the bell peppers! It's light, low carb, clean and delish!